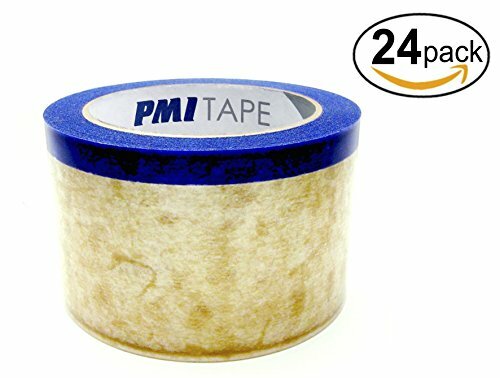 Hand-tearable with a blue non-adhesive edge providing a tab to lift Quick Rip Tape from the screen. Same adhesive and backing as Split Tape allowing for a clean removal. For taping the print side of screens as a block out tape. View More In Screen Printing. If you have any questions about this product by PMI, contact us by completing and submitting the form below. If you are looking for a specif part number, please include it with your message.